In this special Clever Extra, we get to talk about two of our favorite topics: art and fashion, which come together in a special collaboration between London-based fashion label COS and the Dia Art Foundation. We talked to Karin Gustafsson, Creative Director for COS and Courtney J. Martin, Deputy Director and Chief Curator of Dia Art Foundation, who offered insight into the collaboration and how COS came to support the long-term installation of Dorothea Rockburne’s large-scale works at Dia:Beacon in upstate New York, which recently opened in May 2018. 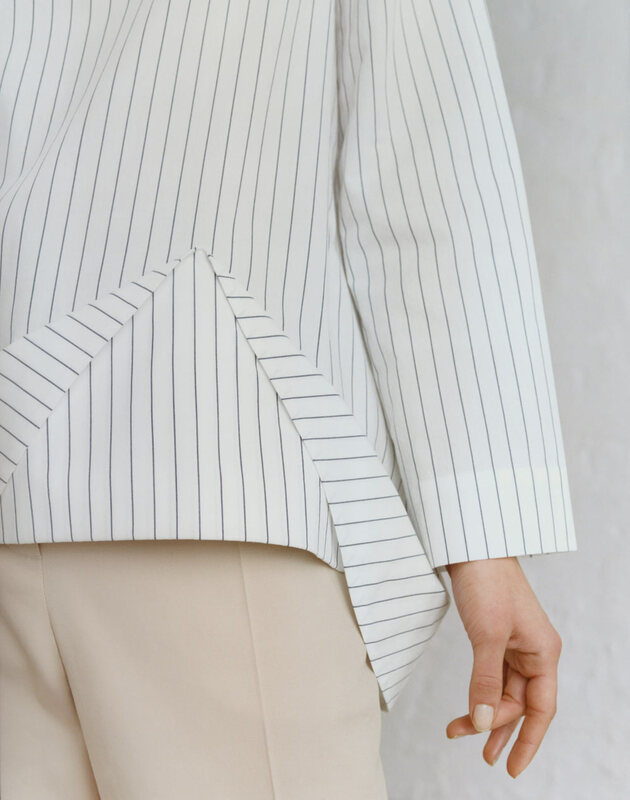 Dorothea Rockburne’s work has long been an inspiration to COS’s creative team, and a number of garments and accessories from the Spring/Summer 2018 collection were inspired by her work. We’ve always been a fan of how COS has always supported artists and art installations around the world, with collaborations with artists, and design and architecture brands such as Studio Swine, nendo, Phillip K. Smith III, Sou Fujimoto, and Snarkitecture. This long-term Dia Art Foundation relationship begins with an exhibition at Dia:Beacon of Dorothea Rockburne’s large-scale work from the late 1960’s and early 1970’s that include materials like crude oil, grease, and tar, as well as paper. Listen to our conversation with Karin and Courtney hear more about this wonderful collaboration and Dorothea Rockburne’s work. Watch a short film about the show featuring Dorothea and her work at cosstores.com/cosxdia and follow along with #COSxDia on social media.